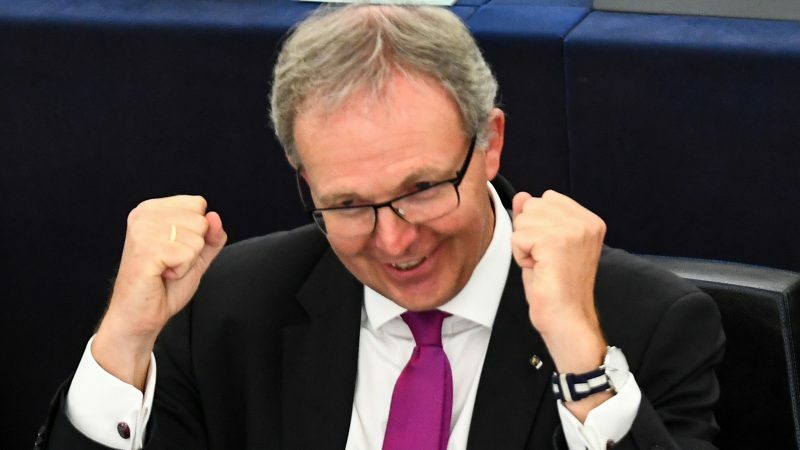 The future of online copyright is set to be radically transformed as Parliament and Council negotiators struck an agreement on the controversial Copyright Directive on Wednesday (13 February) evening, over two years after the measures were first introduced by the Commission. 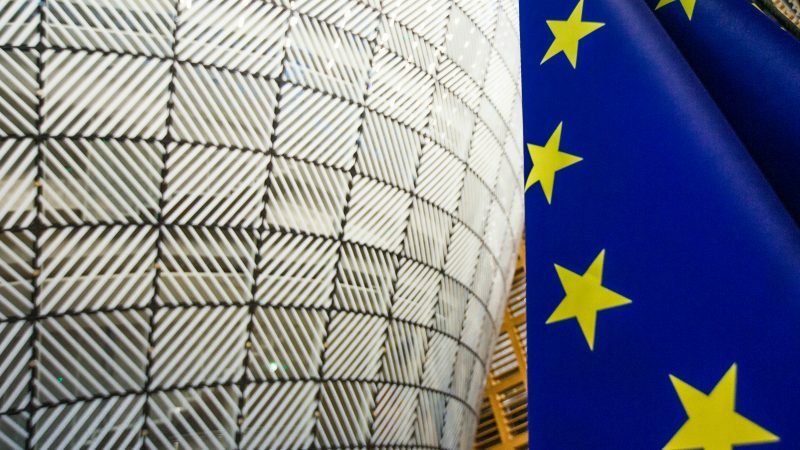 The controversial EU copyright directive faces a further setback after the final inter-institutional negotiations set to take place on Monday evening (21 January) were cancelled on Friday. 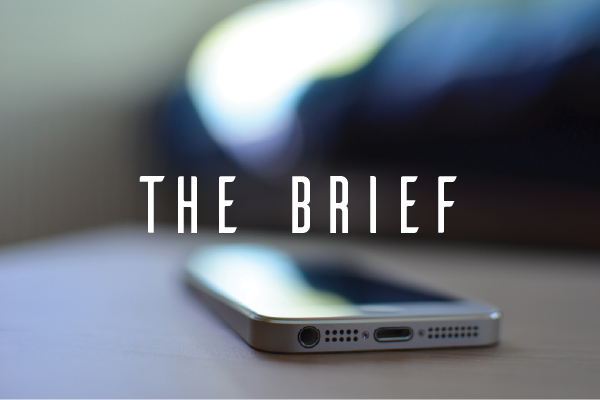 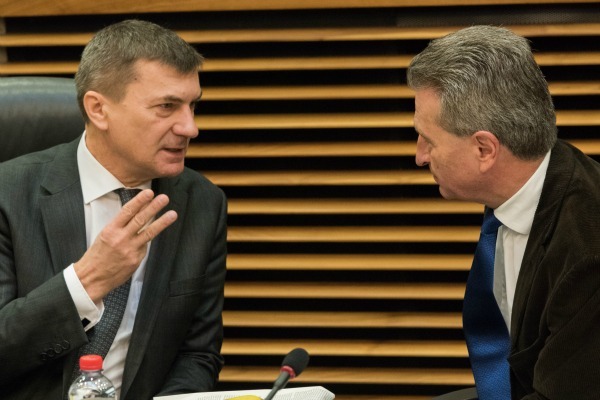 EU ambassadors convene on Friday morning (18 January) to try and reach a provisional deal on the controversial copyright directive ahead of final "trialogue" talks next Monday (21 January). 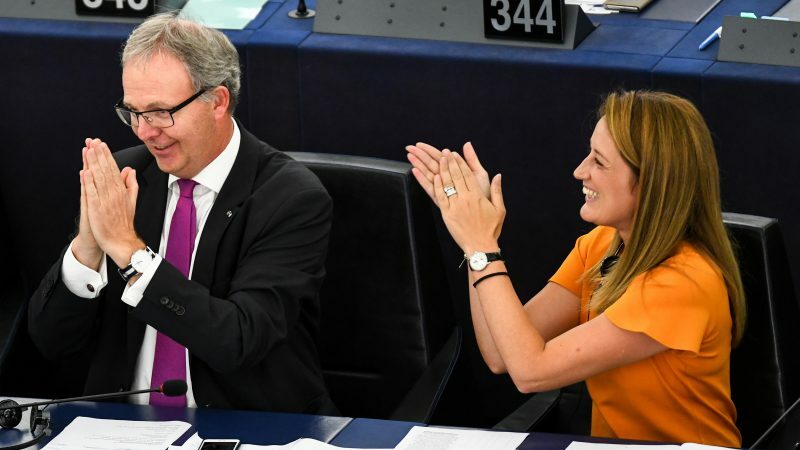 Meanwhile, lobbyists in Brussels ramp up their opposition against the bill. 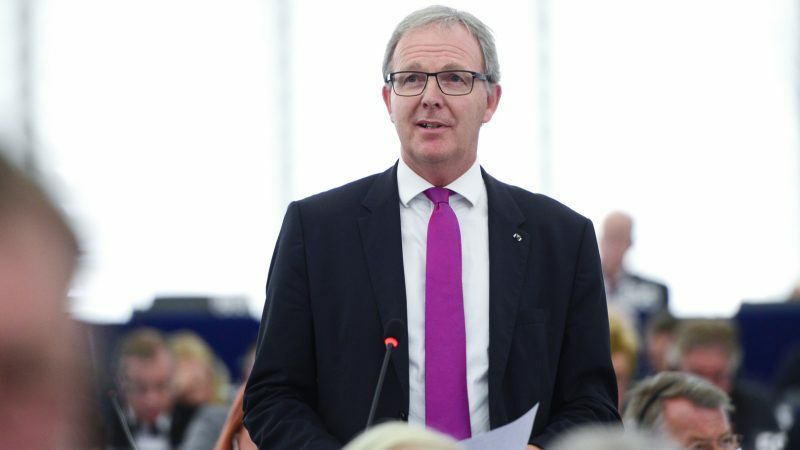 A group of Europe's best-known film directors have come out in support of the upcoming EU copyright bill, to be voted on in the September plenary. 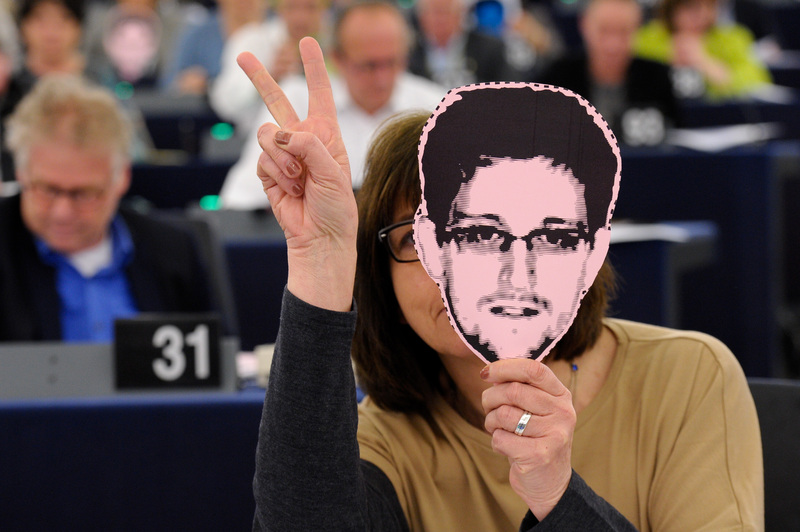 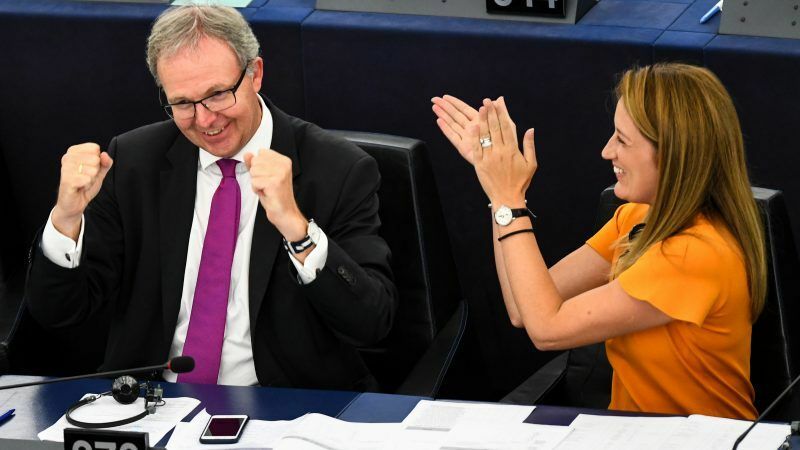 A thin majority of MEPs blocked a controversial copyright bill from moving on to the next phase of negotiations in a dramatic vote on Thursday (5 July) that followed weeks of intense lobbying from tech companies, publishers, musicians and internet rights campaigners. 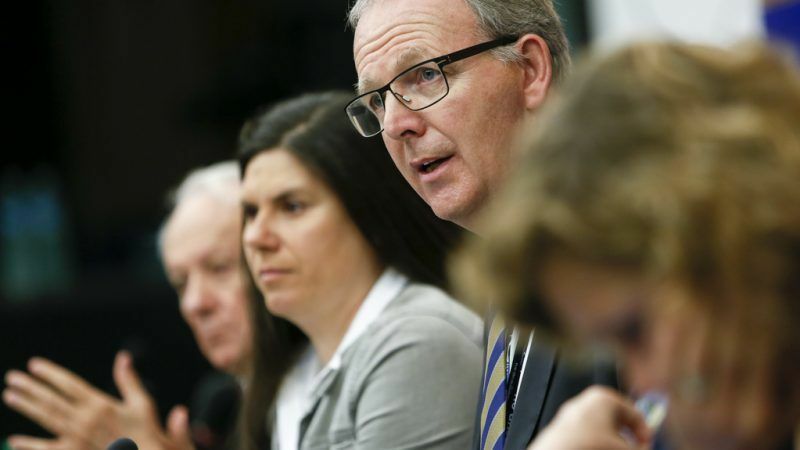 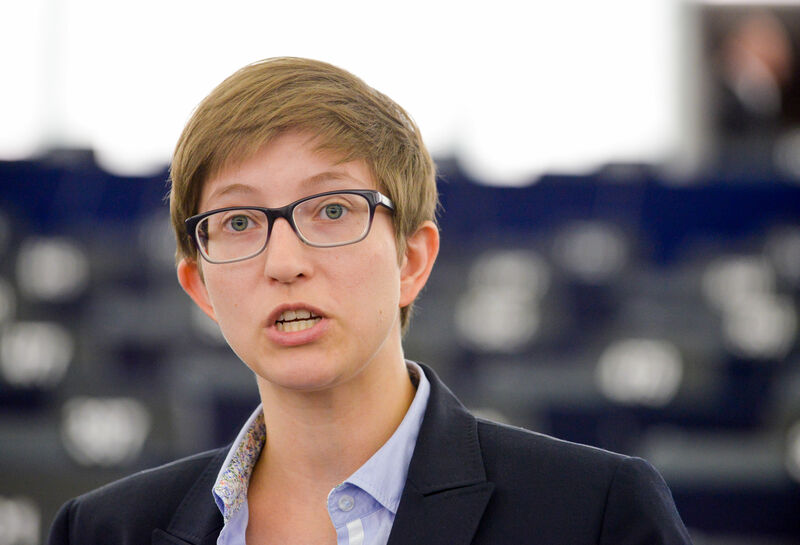 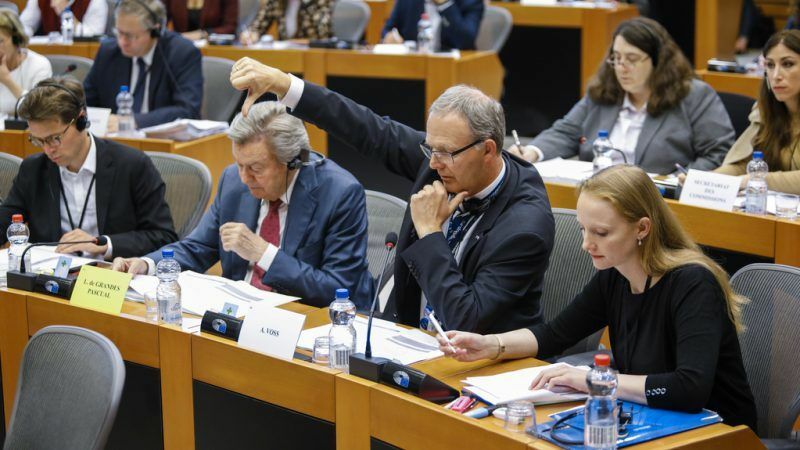 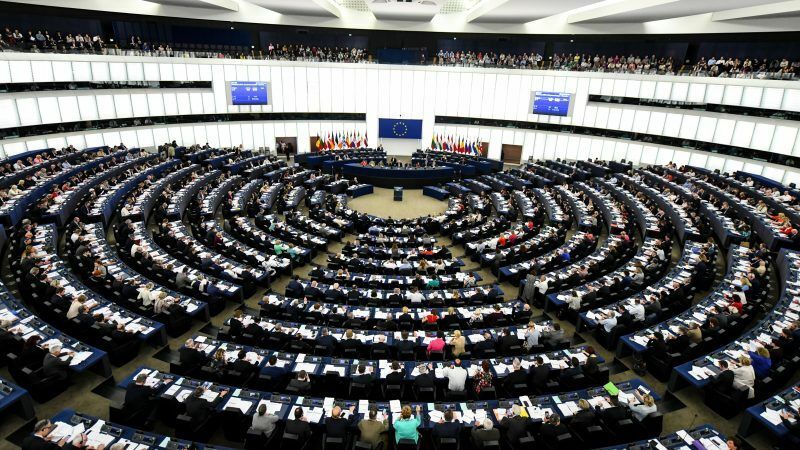 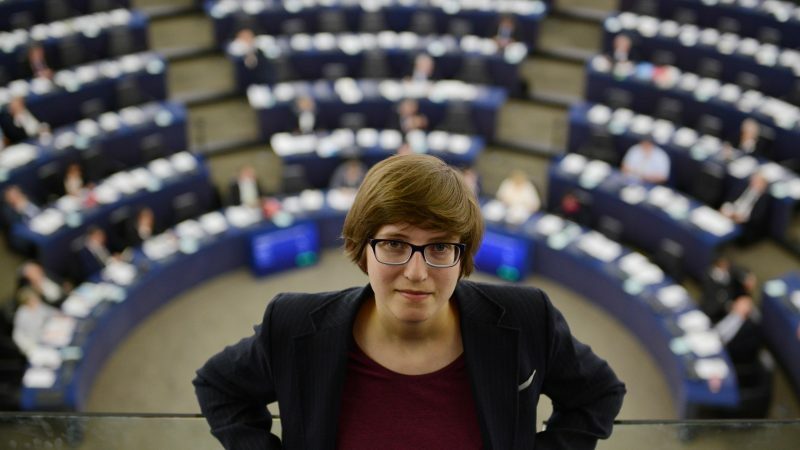 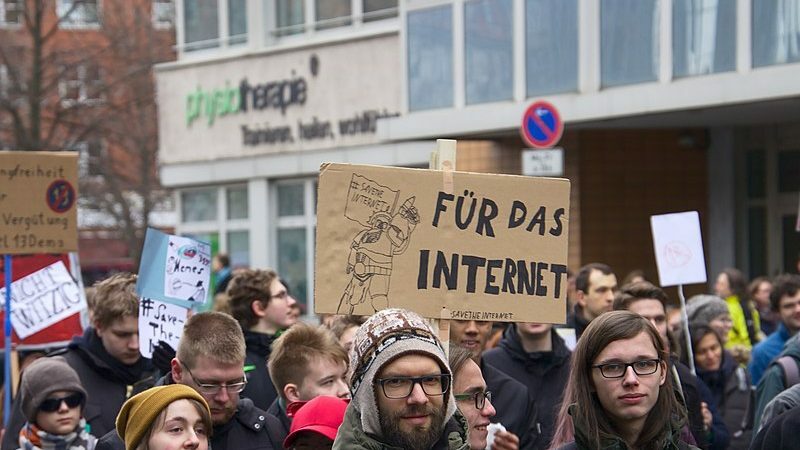 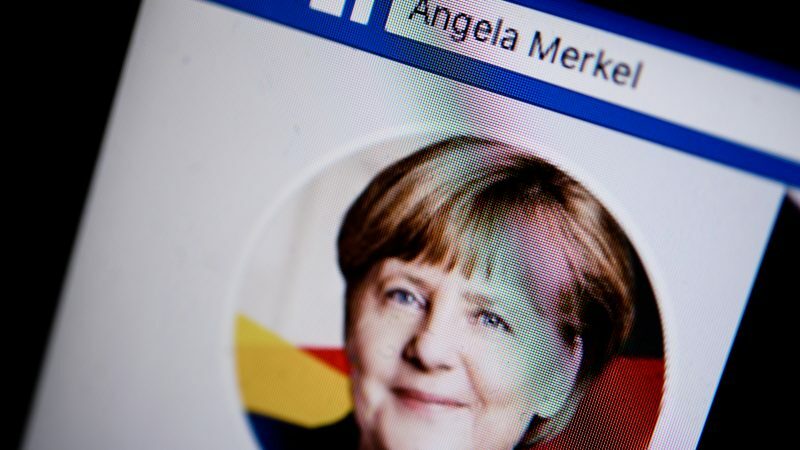 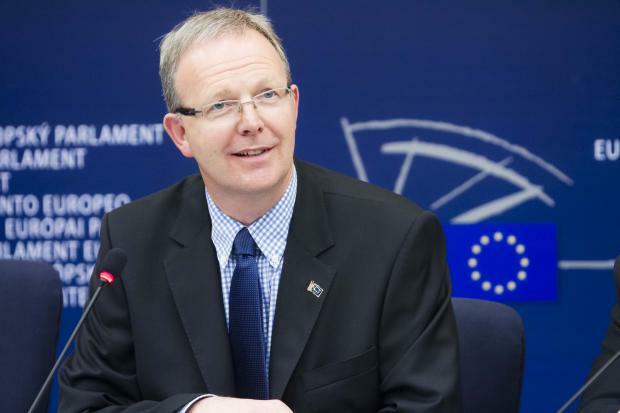 A sweeping, controversial copyright reform bill passed through the European Parliament’s Legal Affairs Committee (JURI) on Wednesday (20 June), but the legislation could still be toppled during a make-or-break vote in the full chamber’s plenary session next month. 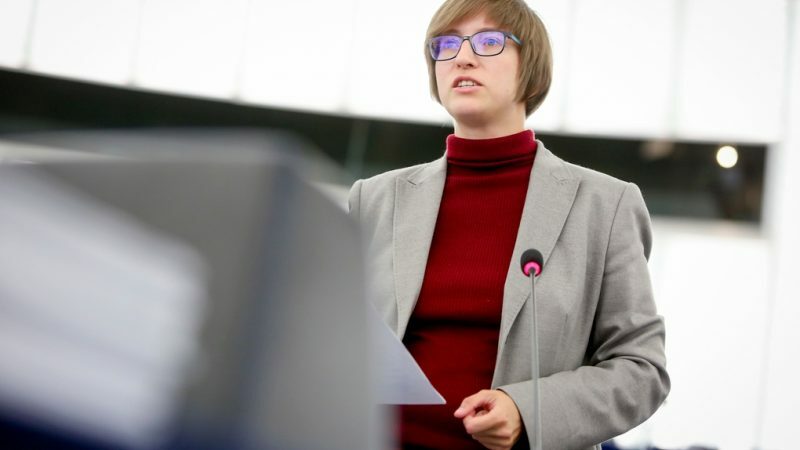 More rifts have opened up in the European Parliament's negotiations over a contentious copyright law overhaul after a new MEP stepped in to lead on talks. 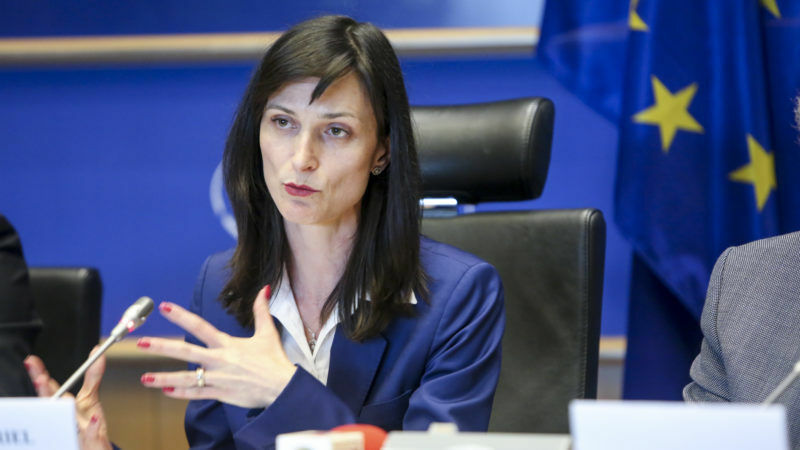 Mariya Gabriel, the 38-year-old Bulgarian MEP tipped to become the new EU digital chief, told MEPs during her approval hearing that she wants to “comply” with the European Commission's policy priorities. 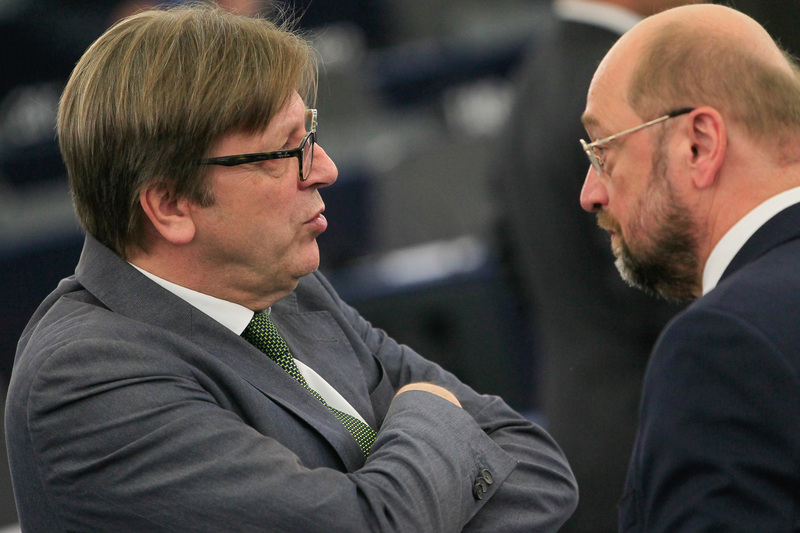 Donald Trump has predicted the crumbling of and eventual collapse of the EU. 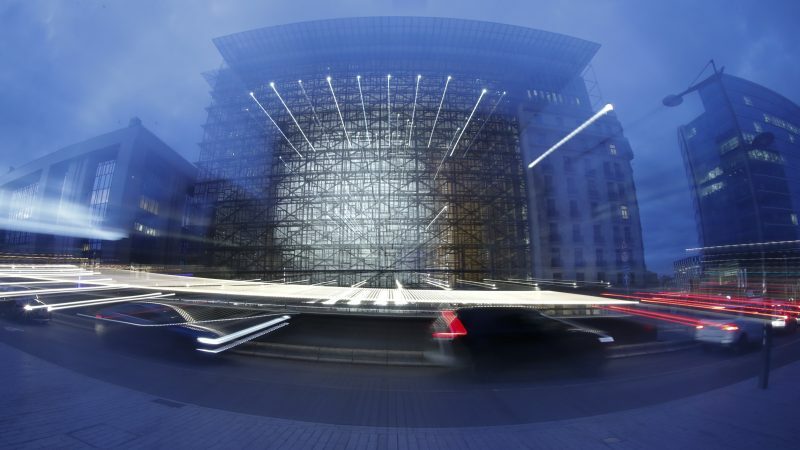 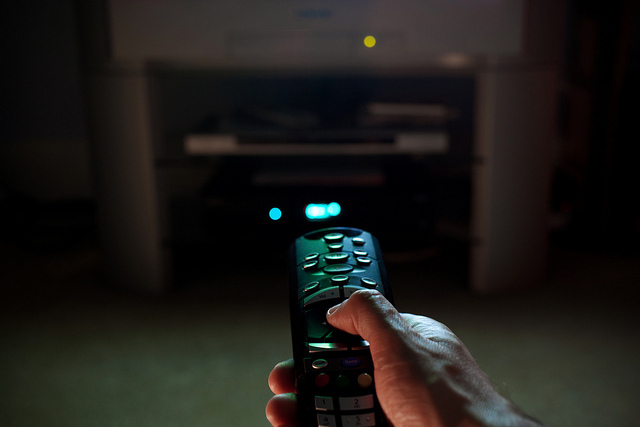 The pay TV sector is bracing itself for another fight in Brussels when the European Commission proposes changes to EU copyright law in September. 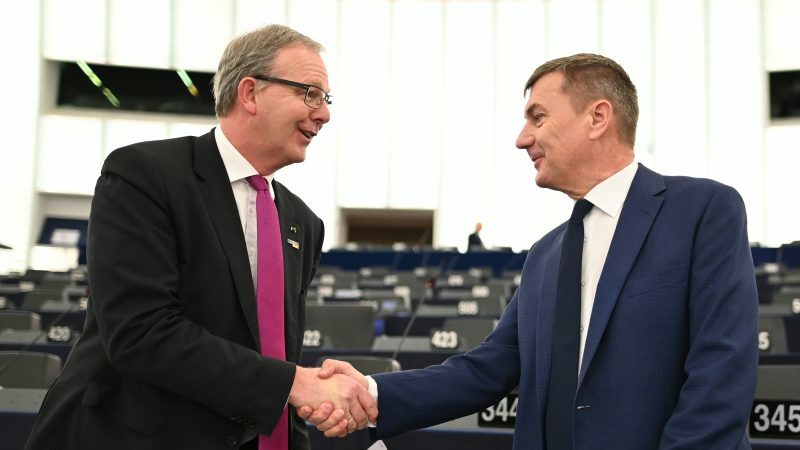 European Commission Vice President Andrus Ansip sent a letter to MEPs today (12 February) insisting that the European Commission still hasn't decided whether it will include a so-called 'Google tax' in its upcoming copyright proposal.